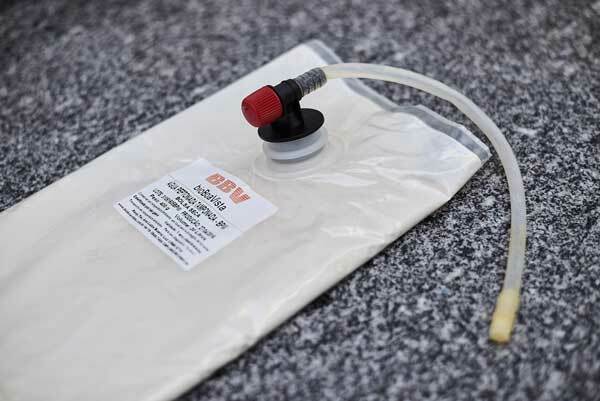 The Dehydrated Culture Dry-Bags provide a quick and convenient 20 liters solution of sterile broth in just 15 minutes, providing better efficiency and easiness in the microbiological quality control tests. The bags constitute a broth culture medium production system formed by a bag of double plastic material containing sterile dehydrated culture medium, ready to be hydrated and dispensed according to laboratory demand. The system consists of a bag with sterile dehydrated medium, a sterilizing filter of 0.22 microns and a peristaltic pump. Want to test this product?